and sub-indexed by group, includes a legend of symbols, a master index of herbs, and complete bibliography. currently priced at $125.00 per set. FREE SHIPPING in the US. 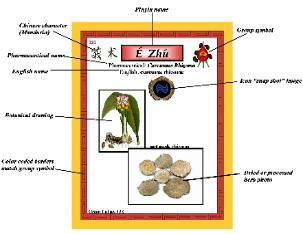 Materia Medicas for Chinese herbs) . cautions, and special notes specific to each herb. Click on cards above for details. symbols. 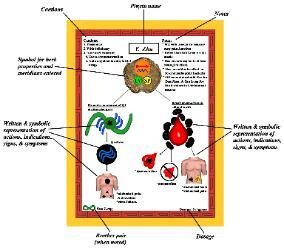 That information was later modified to incorporate a flash card style of presentation.